I’m getting ready to pack my little bags and head out to New Orleans to spend an amazing week with all the lovely folks pictured above, and oh, pretty much everyone who is anyone in the kitchen, bath and window treatment industries. 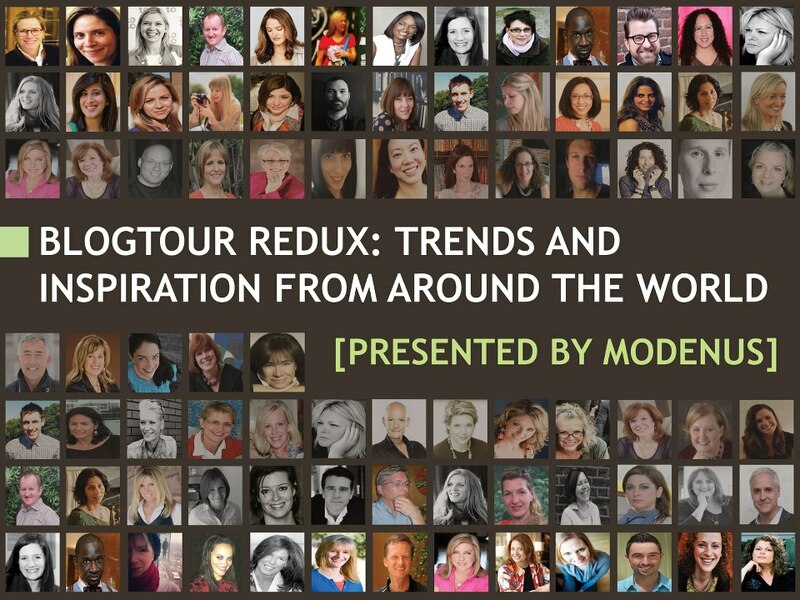 Over the last two years or so, BlogTour, The World Designed produced by Modenus, has brought together over 80 designer bloggers (see below) who have not only toured major international industry events in New York, London, Cologne and now New Orleans, but have also delved into the local cultures of these amazing cities. It’s truly a holistic view on the world of design. It’s an honor for me to have been included in this week of amazing culture, food and design. 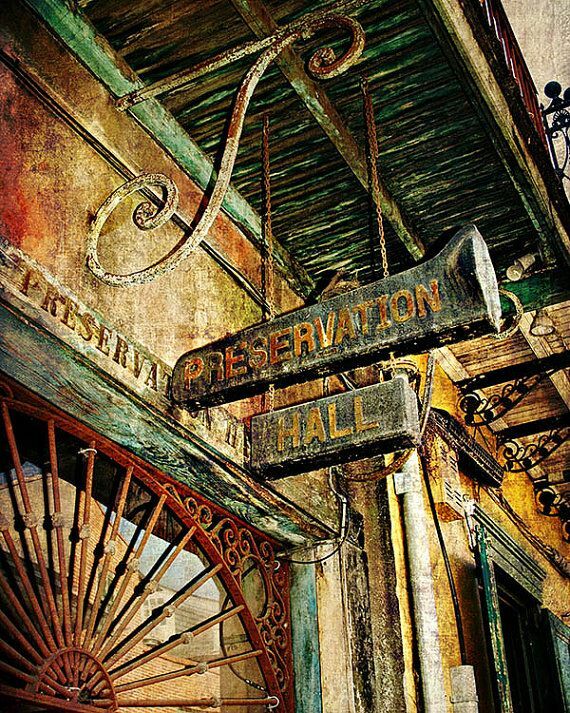 New Orleans is like no place else in the US, perhaps the world. It’s probably got the best the US has to offer, and the worst, all stirred up in a literal gumbo of great food, music, architecture, celebration and pathos. Throughout the coming week, I will be sharing daily updates on all the amazing things I’ll be doing and those who have made it possible, and I can assure that there will be lots of pictures and stories to tell! Design highlights will include a streetcar ride through the Garden District, shopping on the famed Magazine Street with Shaun Smith, a factory tour of Bevolo Gas & Electric Lights, and a meet and greet with the amazing Miles Redd at the Ogden Museum. And finally, there is the Kitchen & Bath Industry Show (KBIS) and all the amazing treats in store there. 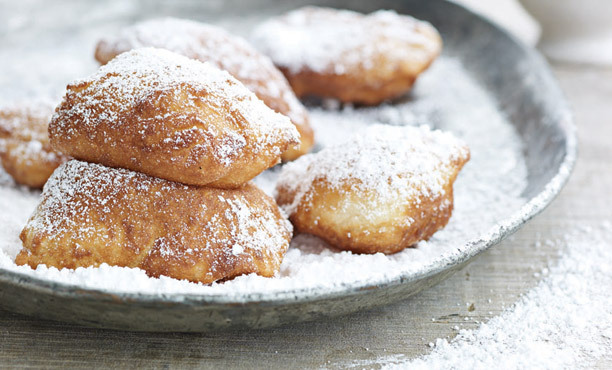 Speaking of treats – there will be, no doubt, several opportunities to munch on delectable beignets, though apparently we’ve been warned not to wear black at the Cafe du Monde – uh oh. We’ll also be enjoying a champagne brunch at Chef John Besh’s Lüke Restaurant, eating at Sobu which is part of the Commander’s Palace family of restaurants, and many other treats and surprises along the way. All this wining and dining aside, we never forget that our industry is about one of the most fundamental aspects of human existence – a place to call home. Whether it’s posh or puny – our homes bring us together, provide shelter and offer comfort. They can speak of who we are today, who we want to be and where we come from. But sometimes, our homes are not enough to protect us from the storms that can rage – whether they are natural or man made. Few of us get through life without being tested by the fires and the citizens of New Orleans have certainly had more than their share. 2.2 million people annually in low-income communities. Since 2005, many people have lost their homes due to floods and other natural disasters, financial troubles and the fiasco of the mortgage meltdown. I am one of those people and so, in fact is my friend and fellow BlogTour member Toma who’s Berlin apartment burned along with all of their belongings just last fall. Whether it happens in dramatic fashion with the whole world and Anderson Cooper watching, or more privately, losing one’s home is devastating and can at times feel impossible to rebound from. 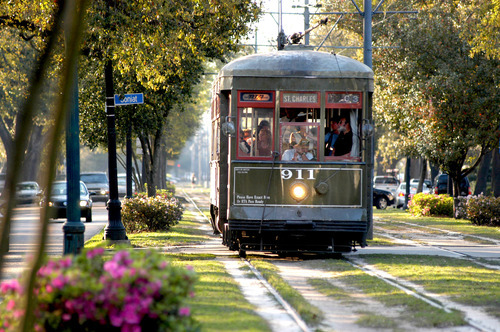 So, I am looking to this part of our New Orleans adventure with great anticipation. 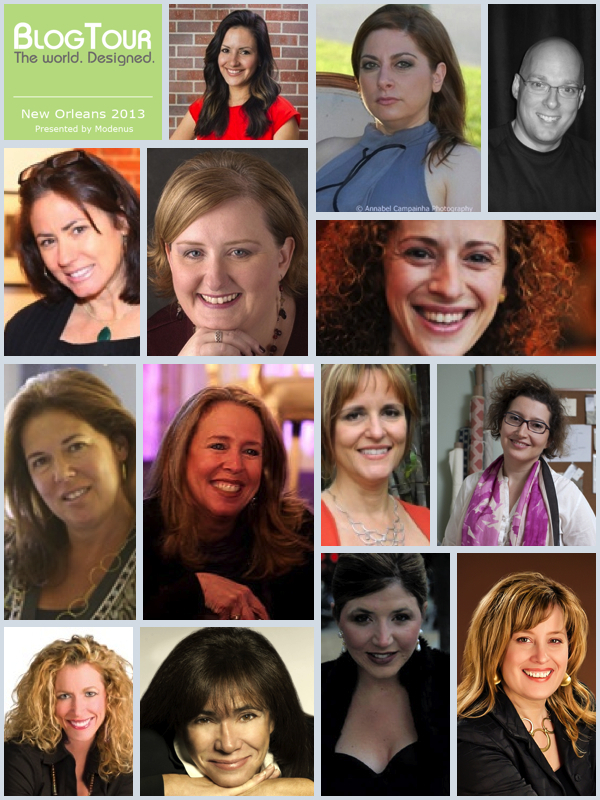 So, stay tuned for daily updates and follow along at Twitter #BlogTourNola. It’s expected that we will make more than 1 MILLION impressions across all aspects of social media. Our Tweet Chat last Monday trended to the top of the Twitter hot list and we even pushed the passing of the Iron Lady herself off the top. There’s power in them there tweets! This gorgeous photo is by Heather Green of Briole Photography and can be purchased here.